Part 2 has been delivering high quality after school, summer camps and preschool programs to public schools all over Chittenden County. 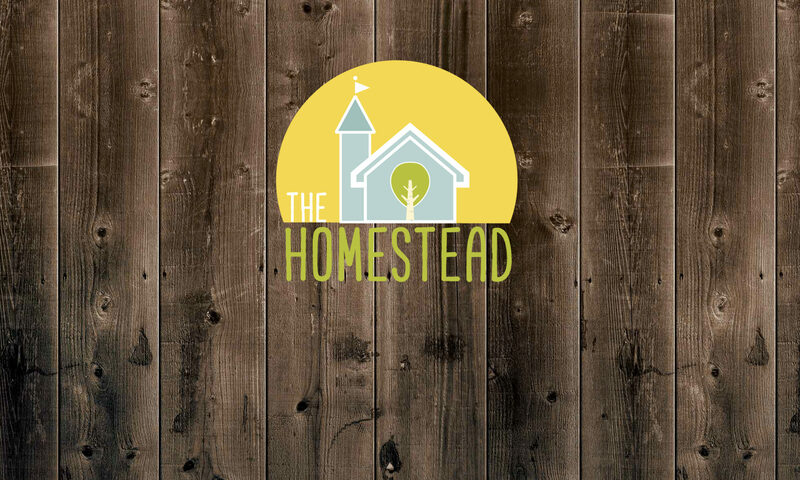 The Homestead is our first “site based” preschool program and we couldn’t be more excited about it. Part 2 Preschool at the Homestead provides a foundational curriculum offering children a safe, loving, learning environment in which to explore and attain skills that are essential to being responsible, respectful members of society. We look forward to supporting the development of your child as we help to guide their progress in academic, social, emotional, physical, and life skills. We use a loving approach to foster mindful interactions with each other and the world around us. The Homestead believes in the unique spirit of each child. We believe that it is our role to honor this by providing a balanced program that incorporates child-centered exploration with teacher directed guidance to make new experiences and concepts available to the children. Our gently structured day provides security for the children in its consistency. The Homestead offers a thoughtfully designed space in which the children can explore, create, play, and develop skills. The Homestead’s design is inspired by the concept of wildflowers. The vision of an open field dappled with colorful blossoms anchored by treasures from a time gone by is the guiding metaphor for our school. We have created a space where children will blossom. The classrooms are attractive, spacious, clean, and orderly to invoke a sense of comfort and security in the environment for the children to interact with each other and the materials. The classrooms are stocked with open-ended, primarily natural materials, which will challenge, stimulate, and inspire the children’s creativity to engage in imaginative, symbolic play. Maine called Cedarworks. It is produced from 100% natural white cedar which requires no toxic stains or chemical treatments. It is advertised to be splinter-free wood as well! 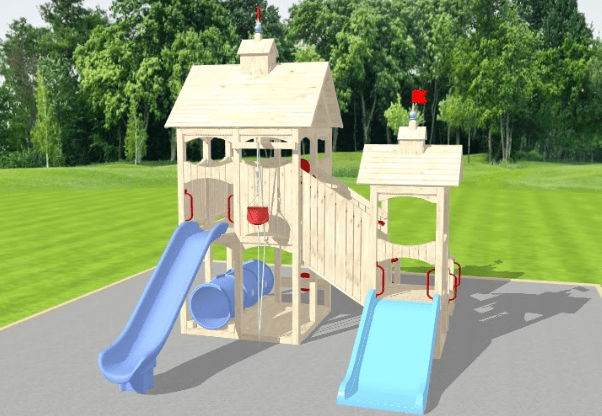 The beautiful design of our outdoor play area will provide inspiration for many imaginative games, and house hours of fun, active play for your child. The cushioning material on the ground underneath the climbing structure is called Jellybean mulch. It is made from recycled rubber chips. Rubber mulch is the safest cushioning material and is safety rated for falls up to 17 feet (our structure is not that high!) These rubber pieces do not come from tires, and they are not painted as many rubber mulch products are. They are completely non-toxic, sterile, latex-free, odor-free and there will be no color transfer onto the children’s clothing or skin. Further, they do not retain heat like other rubber mulch products. This material, unlike other options, will not freeze, compact down, rot, or attract insects and animals. Your child’s safety is our top priority, and after much research and consideration we are using the product that meets the highest standards. 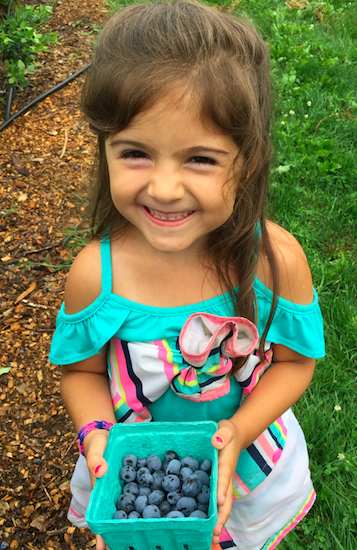 The Homestead’s curriculum is a balance of teacher directed and child-centered learning opportunities. There are monthly themes to guide the activities and lessons. Within these themes the teachers will create lessons pursuant of the children’s interests in the topic. Our skilled teachers differentiate instruction to support each child where they are in their development; the lessons accommodate a variety of learning styles. 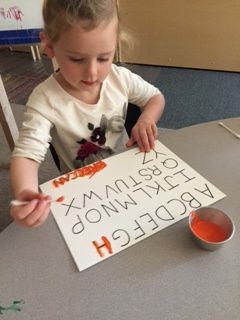 Acknowledging that every child’s skills and interests blossom in their own time, the children will be exposed to Kindergarten readiness concepts. the community. I have a large extended family, who we visited every weekend. Being raised in a close knit family gave me the opportunity to spend time with my young cousins, and this is what first sparked my love of working with young children. The values of hard work, gratitude, humor, and thoughtfulness were instilled in me at an early age, and these are values that I strive to embody each day. I graduated from Rice Memorial High School and then from Skidmore College in Saratoga Springs, New York with a degree in Elementary Education. After college I spent a couple of years living in Summit County, Colorado working at Keystone Ski Resort, and then I lived in Tallahassee, FL for five years before returning home to raise my family. I reside in Essex with my husband and three children. I enjoy singing, boating, traveling, and spending time with my family. I am also an avid sports fan! I hold a Professional Educator’s License for the State of Vermont with an Elementary Education endorsement and the state awarded me the status of Highly Qualified Teacher. I began teaching preschool in 2006 and fell in love with teaching our youngest learners. I have taught children ages two, three and pre-kindergarten. Most recently I held the position of the School Director of Heartworks Preschool in Williston for the past six years. I loved being able to work with the families as much as the children, and in my position of leadership I helped to guide teachers in their important work. As a parent and educator I value my work in Early Education and I consider it an honor that families choose to entrust their precious children to our care. With humor and a loving, open heart, I believe in building strong relationships in order to be able to effectively communicate and meet the needs of the children, families and staff with whom I work. I want everyone to thrive in a healthy, happy environment. in education, and I could not be more excited to continue my journey at The Homestead. I graduated from St. Bonaventure University with a degree in Sociology and Spanish. During my junior year, I studied abroad at the Universidad de los Andes in Mérida, Venezuela. In addition to taking college classes, I volunteered at a primary school tutoring children in English. After graduation, I traveled to Costa Rica where my love of education and working with young children began. I taught in a Kindergarten classroom at a beautiful bilingual elementary school nestled in the cloud forest of Monteverde. 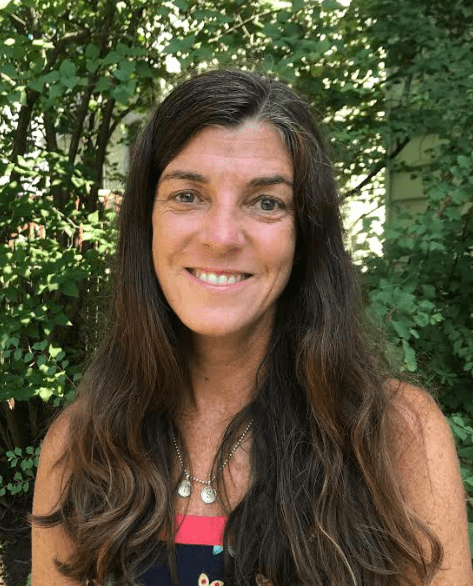 I moved to Vermont in 1997 to attend The University of Vermont and earned my graduate degree in Elementary Education. I fell in love with Vermont and never left after graduation. I currently hold a Level II Elementary Educator’s License. My first teaching job was as a reading specialist in a first grade classroom at the Warren School in Warren. I then began teaching at The Renaissance School and spent six years teaching first through third grade. 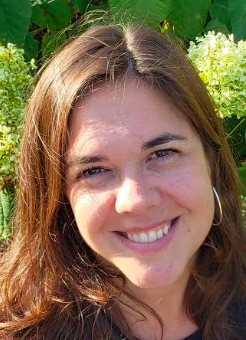 I moved to Heartworks in Burlington to teach Pre-Kindergarten for three years before becoming the School Director, a position I held for ten years.I strongly believe in Early Childhood Education and fully embrace children’s innate curiosity and support their enthusiasm for discovery and exploration. In addition to my love of teaching, I value the importance of mentoring teachers and enjoy creating a teaching community where teachers share ideas and techniques, always striving for children’s success.I am an active member of my south end community in Burlington and am very involved in our local youth athletic programs, holding positions on various league’s boards. 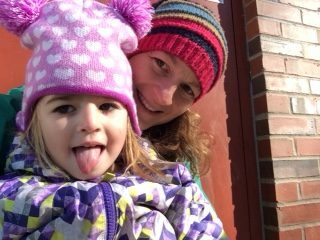 In my free time I enjoy running, reading, travelling, playing field hockey, enjoying Vermont and spending time with my husband and two children. I am so excited to work with Part 2 as the Director of The Homestead Preschool. I look forward to working with your family. It is an honor to be able to share in the first, important step of your child’s educational journey. Hours 7:30 a.m. – 5:30 p.m.